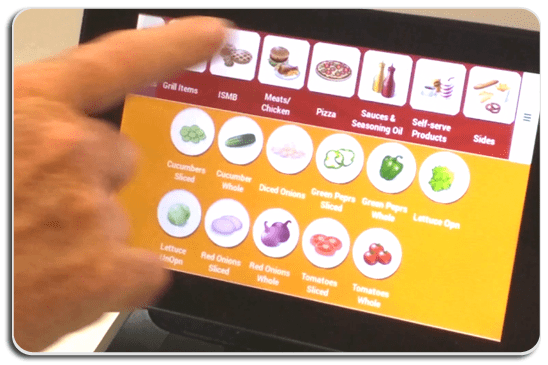 The i.Print 3™ adds a colorful touch screen interface to the i.Print™ series. 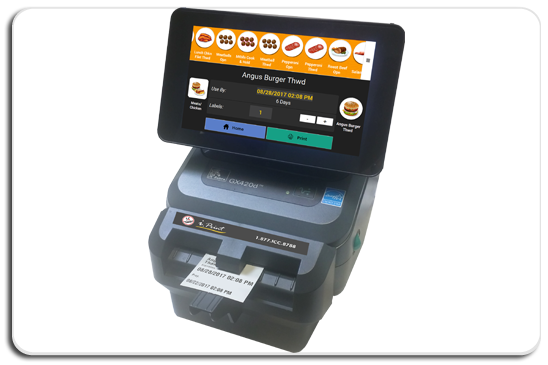 This deluxe printer features updated software with unique visual icons to represent every station in your prep and service areas. This UI also provides icons for all your product items to help you organize your inventory and allow you to print labels quickly and efficiently. 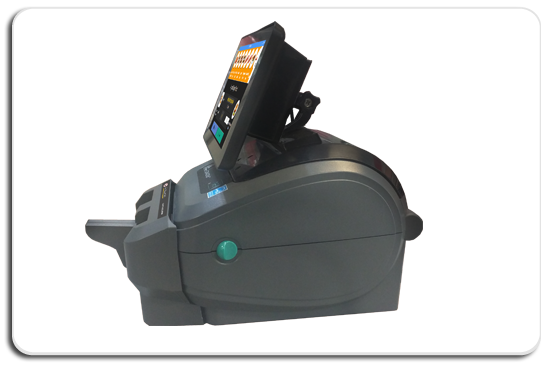 This system is the easiest way to comply with Health and HACCP regulations with labeling. Advancements included with the i.Print 3™ go even further with its PDF reader. Instead of dealing with posters, manuals and other clutter - load all of your documents into one hand held device. Utilize i.Print 3™ to display all your critical training documents, prepping instructions and brand policies, all in one place - to assure brand-wide compliance. 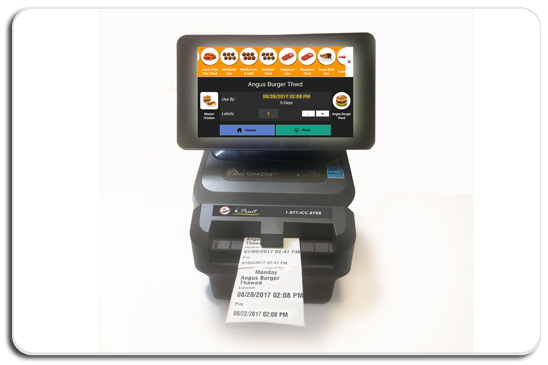 Software can be customized for your brand's needs or our ICC's standard software can be provided. 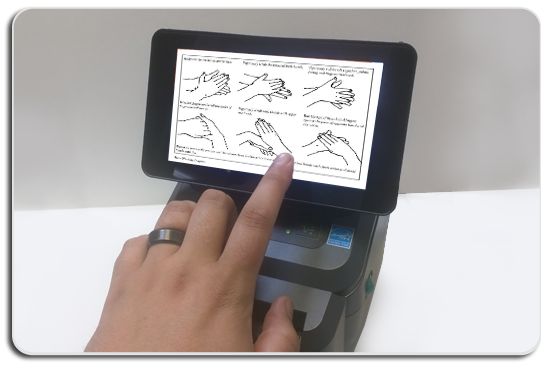 i.Print 3™ utilizes a Raspberry pi 7 touch screen and can be easily updated with Bluetooth or USB technology.